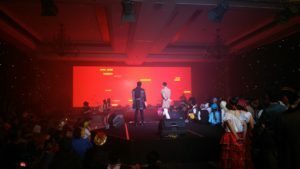 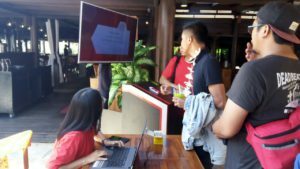 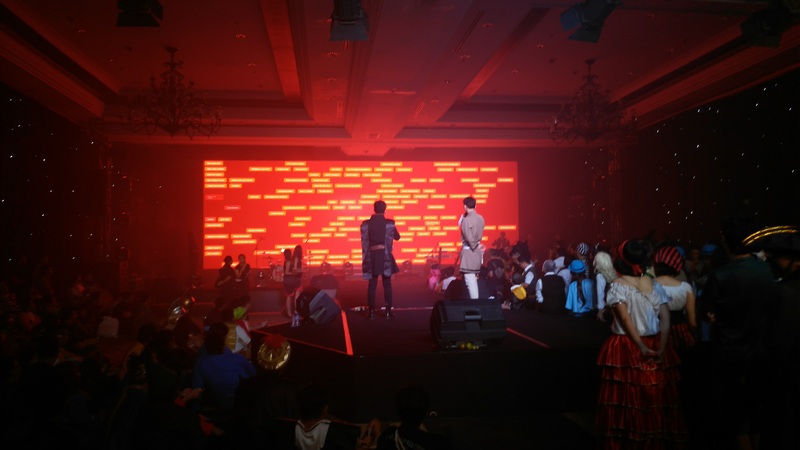 The Marketing Townhall 2017 is a yearly internal event where Telkomsel’s marketing team reviews their achievements of the previous year, and get together to shape next year’s targets. This year, the Marketing Townhall was held at Ayana Resort, Bali for 3 days, It was attended by 336 participants. Wooz.in was entrusted by the organisers to manage attendance and provide a mobile app containing the schedule (detailed down to division of teams to meeting rooms), a map of the venue, a door prize raffle system, and group information (from contact persons to transport assignments), also utilizing RFID into all the participant’s activities. 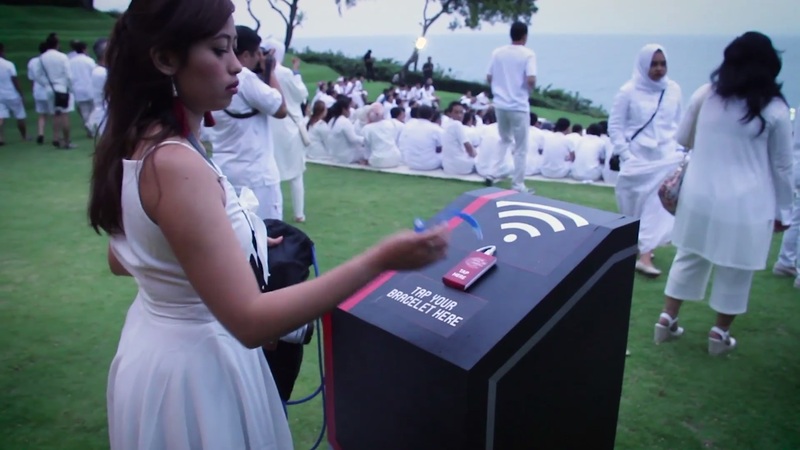 The mobile app had to be installed on each of the participant’s phones before departure for Bali. 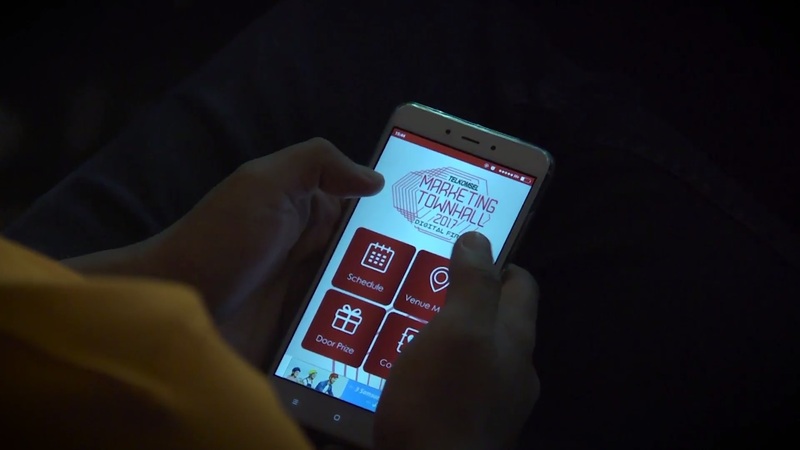 Upon landing, transport to the hotel had been made ready, with transport assignments viewable on the mobile app. RFID wristbands were utilised from the moment the participants arrived at the airport. 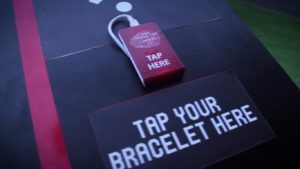 The wristbands were preloaded with the participant’s data, and were used for the entire 3-day duration of the event – attendance tracking upon arrival at the hotel, provision of shopping vouchers (data tracked automatically so that no participant received double), attendance at the Sunset Party, attendance at the workshops (divided into 8 rooms), attendance at the Gala Dinner, an RFID photobooth (photo automatically sent to email), to the redemption of door prizes. Every participant was required to tap their RFIDs. 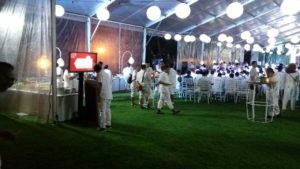 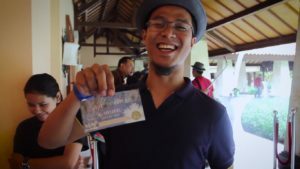 Aside from tracking attendance, the participant also collects points per tap – the most active participant for the entire event was entitled to a special prize. 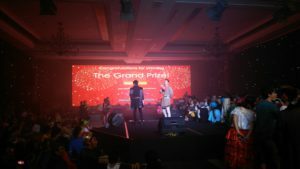 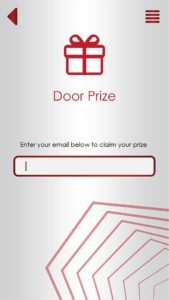 During the Gala Dinner, the MC announced to all the participants to open their mobile apps to activate the door prize function (active only at a predetermined time) by entering their email, and the system would assign what prize they could redeem later. 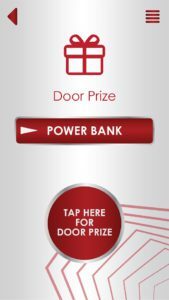 Next was the Grand Prize. 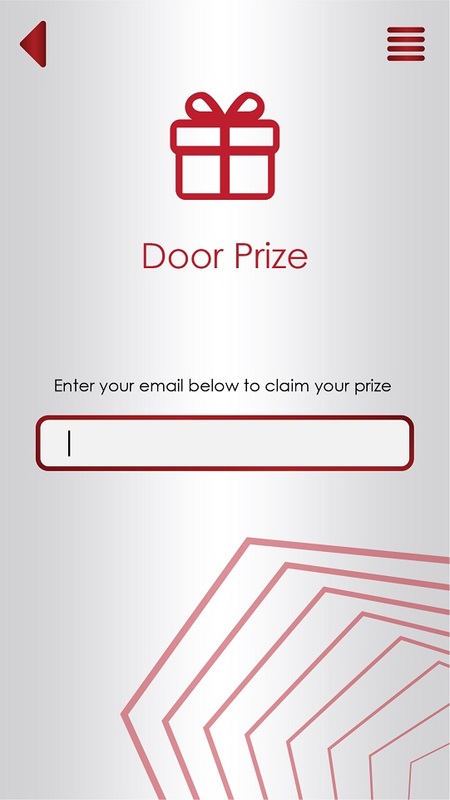 Wooz.in created a special raffle app to display on the large screen display. 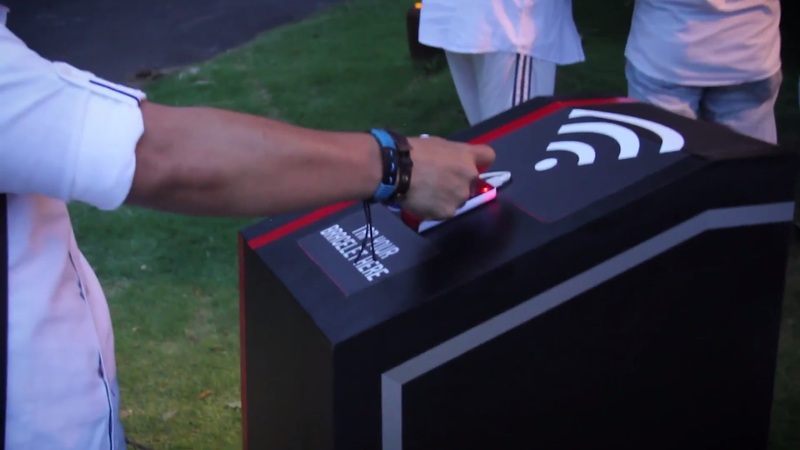 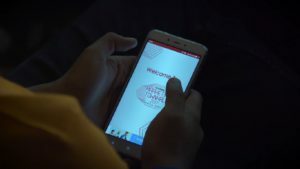 The app would simply display all the names of participants, based on their RFID activity, and remove the names one by one until the winner’s name is left. 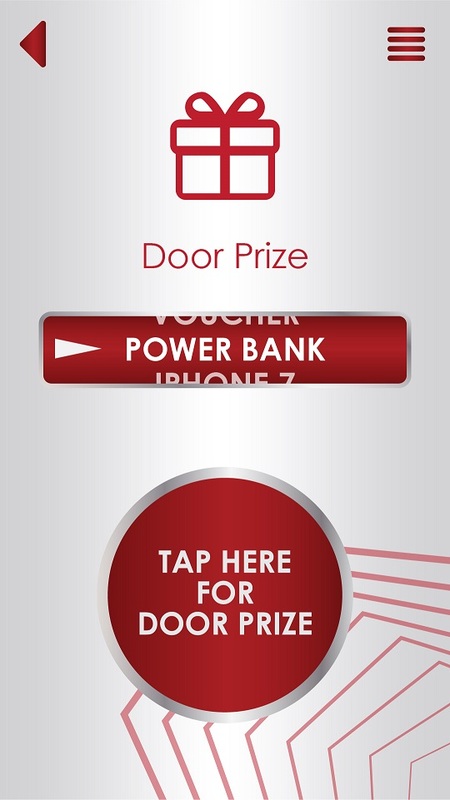 The great integration of the Wooz.in platform to the event enabled the organisers track attendance across all events, and even track prize redemption down to the timestamp.